Here’s the latest news and updates from Brotherton on Facebook and Twitter. Free ‘One to One’ Making Tax Digital Meetings are available at Brothertons every week. We are now rolling out FREE ‘one to one’ meetings with any business owners who want information on the NEW ‘Making Tax Digital’ rules being implemented by HMRC in the coming months and years. Instead of sitting in a crowded room, trying to get the information you need we are offering free ‘one to one’ weekly meetings at both our Redditch and Shirley offices. We are allocating 10 free 45 minute meetings a week at both offices and this will be ongoing for the next 3 months up to when the new rules start to kick in at HMRC. Please call REDDITCH Office- 01527 433111 or SHIRLEY Office- 0121 289 4433 to get booked in for your free 45min meeting. You will go away with the information you require and how everything will impact on your business. These meetings are great as it allows us to look at your specific situation and we look for solutions for you and where you can potential get some actual benefits from the new rules. Solihull Offices at Brothertons is now open. XERO Software at Brothertons……we love it! 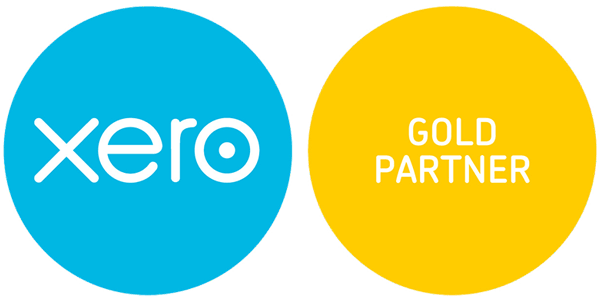 Please call us at Brothertons on 01527 433111 if you would like to get a free, no obligation demonstration of XERO software and see how we can help you get your accounting digital and in the cloud creating efficiencies in all areas. Get your digital accounting and cloud accounting started here…we have great solutions here at brothertons….try a free trial with us on XERO software and book a free demo. Explore the benefits with us.